Goal setting is a process that IMM takes seriously. It starts with careful consideration and well defined steps of what needs to be achieved and ends with a lot of hard work to complete the job successfully. With this particular project, IMM had 2 specific goals in mind. 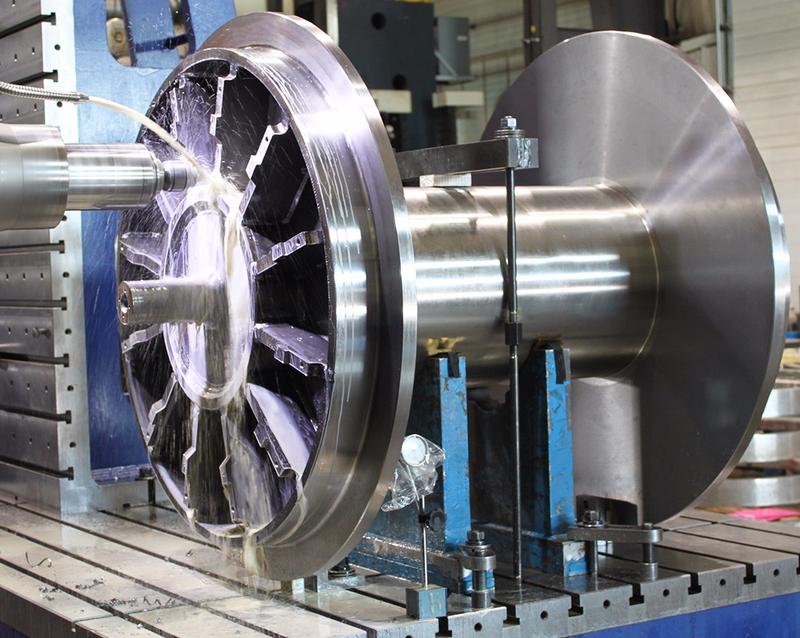 When IMM’s customer was in need of a new Wireline Drum, they knew they could count on IMM to provide them a quality customized wireline unit to fulfill their needs. With every job, comes challenges, whether they are small challenges or large challenges. IMM strives to come up with a solution within 48 hours so that we can keep our team moving on the parts. With this particular type of drum we found that material accompanied long lead times, which set us back for scheduling. How Did IMM Turn their Challenge into a Solution? 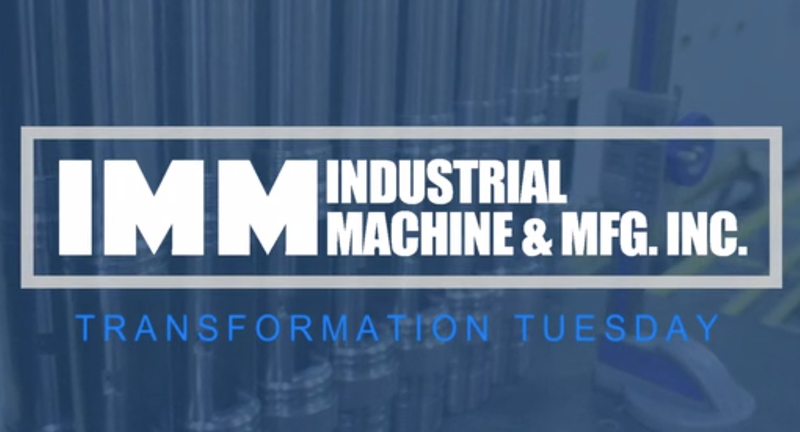 As mentioned before, IMM has many years experience with these types of parts, so when the material arrived on site at IMM, we were able to get them going in the shop. With our experienced machinists and welders, this part moved along in our shop on schedule and we were able to meet the promised delivery date to our customer. (See review below). Custom engineering and design of a 950 non-magnetic wireline drum. Tech division generated a 3D CAD model based on the customer’s prints, and from there incorporated several custom design features such as a bearing modification and cover plate addition. The CAD model was sent to the customer for insertion into their wireline drum assembly to ensure accurate fit-up prior to installation. Drawings and routers were generated from this model and sent to purchasing and then the shop floor for manufacturing. IMM prides itself on being a solution provider and this is another example of how IMM’s team can assist in the process. "We recieved the drum at our shop. Looks very good, thanks! Doing lots of unit quoting, so I hope I can send more business your way." As part of IMM’s company culture, IMM strive towards finding a solution for their customers. 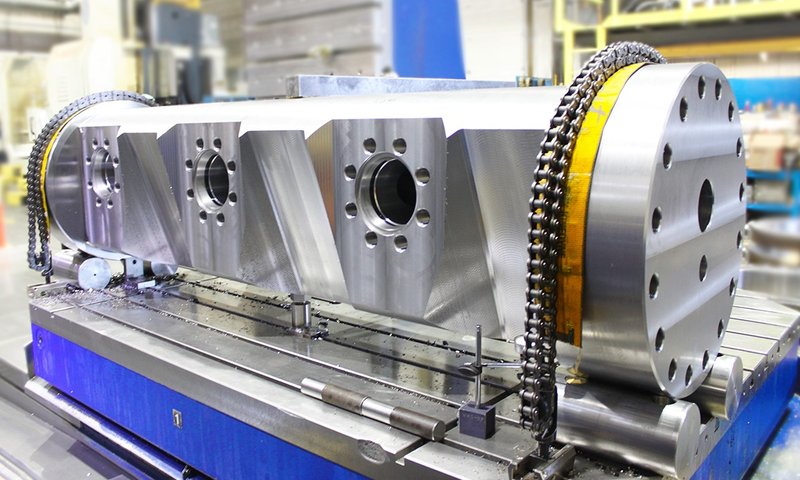 Not only does IMM want to manufacture parts for the heavy resource industries, IMM also want to be apart of the journey once these parts start into their production life cycle. With innovative techniques, inspections, research, portable FARO capabilities and a drive to find solutions, there isn’t a job that IMM won’t take a look at. IMM’s 50,000 square foot full service manufacturing facility filled with modern, world class machinery which offers custom and production machining, specialty welding and fabrication, thermal spray coatings and industrial mechanic services to the heavy resource industries as well as OEM’s. We are IS09001-2008 certified and we constantly strive towards our Safety, Quality and Productivity standards.